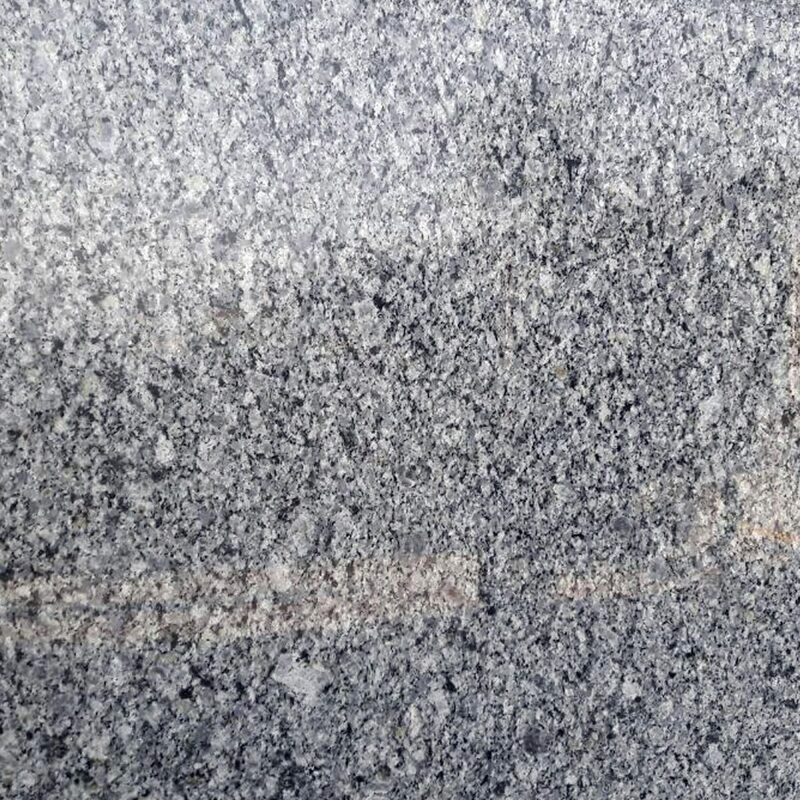 Regatta Granites India is a reputed Koliwada blue granite supplier and exporter from India. 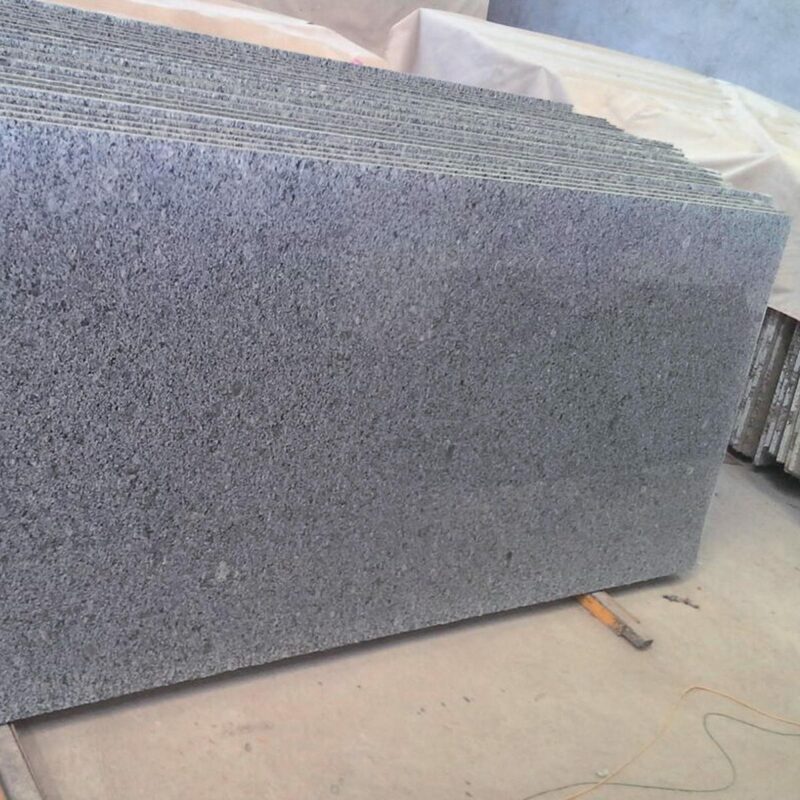 In several finishes, the company delivers customized as well as standard sizes and thicknesses, matching needs of blue granite buyers. 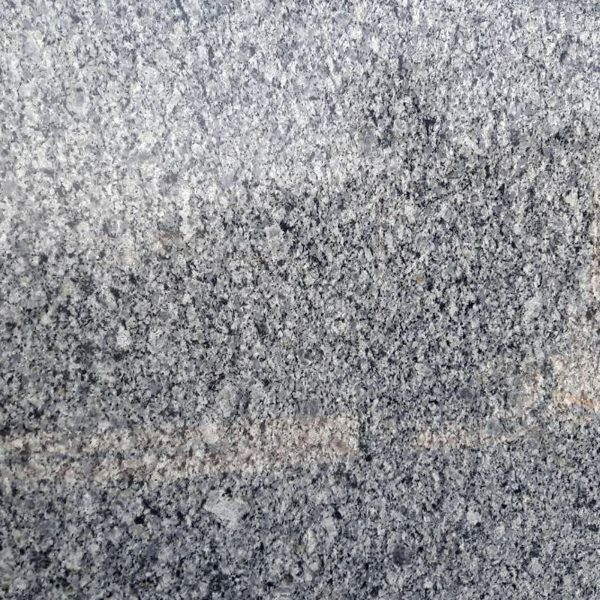 Quarried from Rajasthan in South India, this stone comes with a bluish appearance and impression of light black and white hues on its surface. Being a strong and hard material, it is quite useful for designing monuments, tiled-floor, paving, countertops, and stair treads.